My parents moved recently and unearthed a huge box full of poems, short stories, school projects, and art work from my elementary and middle school days. So of course I’m sharing it with you! 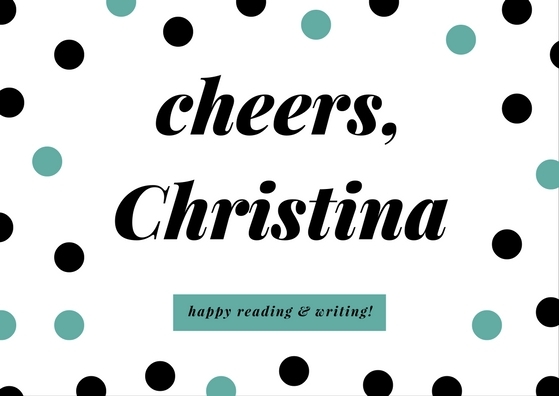 I’m hoping to make this a regular blog feature. 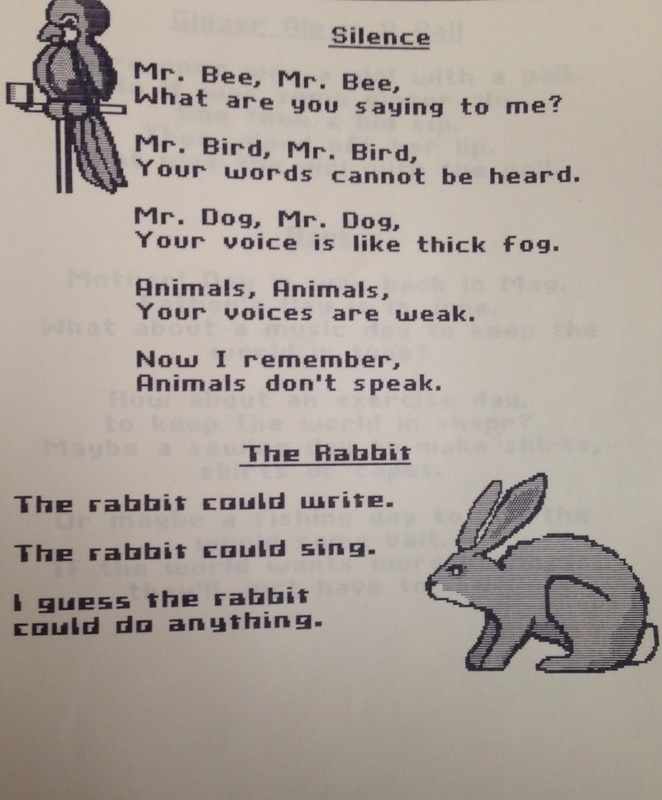 Throwback Thursday 1: a fine specimen containing two poems, circa 4th grade. Please note the old-school font and take a moment to appreciate that this was printed on a dot-matrix printer. I love this!! Seriously, that font is bring back so many memories. 😉 I can practically hear the sound of the edges being bent back and torn off.